One of our beauty New Year's resolutions is to treat our skin better. You know, always taking off our makeup before bed, making sure to mask, and paying attention to our top skin concerns, whether that's dryness or uneven texture. In 2019, Nordstrom has the products we'll be using throughout the year, so just keep reading to shop our picks. 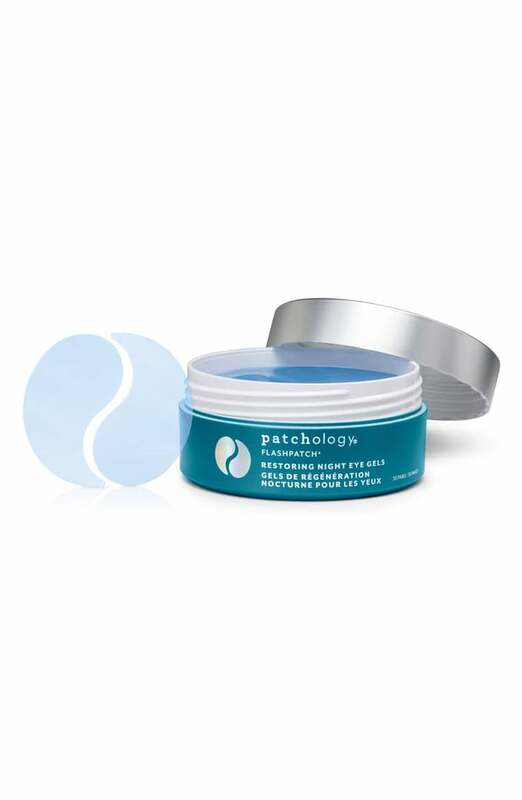 The Patchology FlashPatch Night Restoring Eye Gels ($20) will give you bright, hydrated, awake eyes, no matter how little you might've slept the night before.